Conveniently located off Interstate 5, midway from the US-Canada Border and downtown Seattle, you will find Seattle Premium Outlets. A shopping destination that will transform you and your trip to fashionable and memorable, this shopping center reflects the Pacific Northwest flavor with open space and green landscape. Featuring over 130 designer names and quality brand stores such as Burberry, Armani, Kate Spade New York, Michael Kors, Tory Burch, St. John, Nike, and Kay Jewelers, you will experience shopping as a recreation and find great deals on fashion as enriching as never before. Whether you're taking a day trip to shop with the family or want to spend the weekend exploring the shopping center and surrounding attractions, you'll love stopping by Seattle Premium Outlets for a pleasant getaway. Enjoy an assortment of delectable dining options at one of the available restaurants or grab and go stations while shopping for an experience that is truly unlike any other. Either way, you'll love the shopping, dining and attractions readily available in the area. 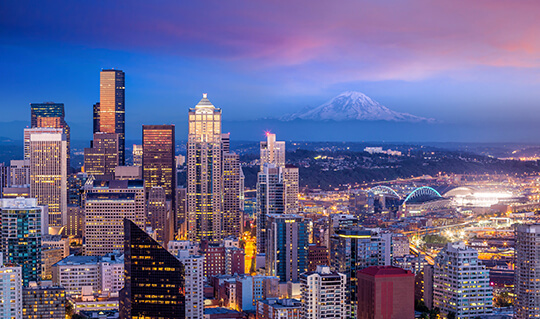 In downtown Seattle, you will enjoy your stay at the historic and elegant Fairmont Olympic Hotel and it's nearby attractions such as the Space Needle and Pike Place Market. Travel about 35 miles north and discover Quil Ceda Village, in Tulalip, WA, where Seattle Premium Outlets is located and will provide focus on the content of your travel itinerary. Tulalip Resort is next door for gaming entertainment and for more dining options. Future of Flight is less than 15 miles away to catch the Boeing Factory Tour. Everett and Mukilteo are nearby towns offering waterfront views. Head north towards British Columbia and capture exceptional sights along the way at Deception Pass and quaint towns like La Conner, Anacortes, San Juan Islands and Ferndale. Savor the flavor of Seattle and choose from a wide variety of local dining options for all ages when you visit Seattle Premium Outlets. There are a variety of chain and local dining options in and around the shopping destination, no matter what flavors you're craving. For the shopper on the go, this Simon mall property offers options for quick and fast food, located in the shopping center's food court. For those looking for a casual, but relaxed, atmosphere, The RAM Restaurant & Brewery across the Promenade side of the mall is the perfect option. Enjoy steaks with the family or brews on date night at this unique dining experience. There are more dining options next door at Tulalip Casino Resort. 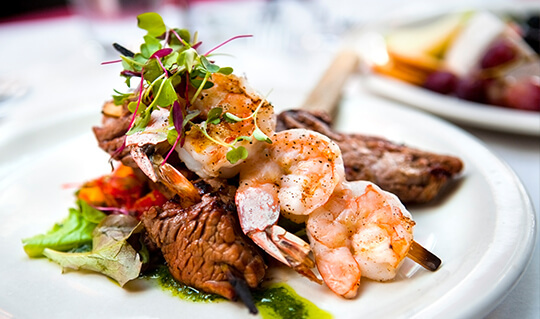 Highlight your visit with fine dining at Tulalip Bay, or head to Anthony's Homeport in Everett. This waterfront location is less than 10 miles away and features fresh seafood and excellent service. Vacation isn't complete without a night out on the town. The area surrounding the shopping center offers a variety of options for nightlife while you're on a mini getaway or vacation. End your shopping spree at this premium shopping destination with a fun night next door at Tulalip Casino Resort. 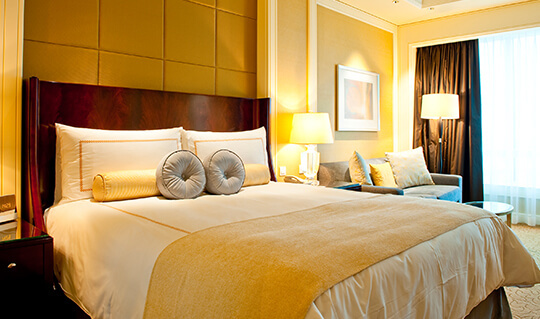 Enjoy gaming, luxury accommodations, fine dining and entertainment all in one space when you choose to visit. 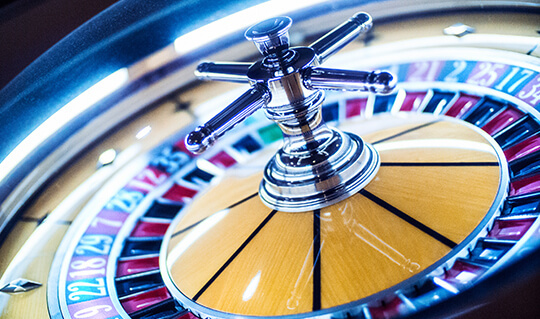 Enjoy dancing at the Canoe's Cabaret or try your luck on their casino floor. Make sure to check out the selected roster of concerts at Tulalip Amphitheatre for even more entertainment. Explore further to Everett and nearby towns for local pubs and saloons or hit downtown Seattle for the hottest clubs and vibrant nightlife. If you're interested in making Seattle Premium Outlets your next vacation destination, there are a wide variety of accommodation options to choose from for both the business and leisure traveler. From bed and breakfasts to charming inns, or luxury resorts to economical motels, Seattle and the surrounding area has a selection of lodging to meet every individual comfort and budget. There are plenty of options to choose from for family stays, anniversary getaways, or even a girls' weekend away, and staying close to the shopping center has never been easier. Make sure to mention your visit to this shopping center and ask about the available Shop & Stay packages at the following hotels: Fairmont Olympic Hotel, Tulalip Resort and Holiday Inn Express. There are several more hotels in the area that provide a warm welcome into the neighborhood and are sure to fulfill your ultimate shopping experience at this Simon outlet mall property.